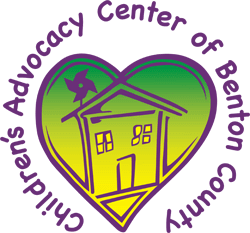 The Children’s Advocacy Center of Benton County provide a safe place for child abuse victims and their families to receive comprehensive services from dedicated professional interviewers, nurses, counselors and advocates in a child-friendly atmosphere through a coordinated team approach as well as provide education to the community. 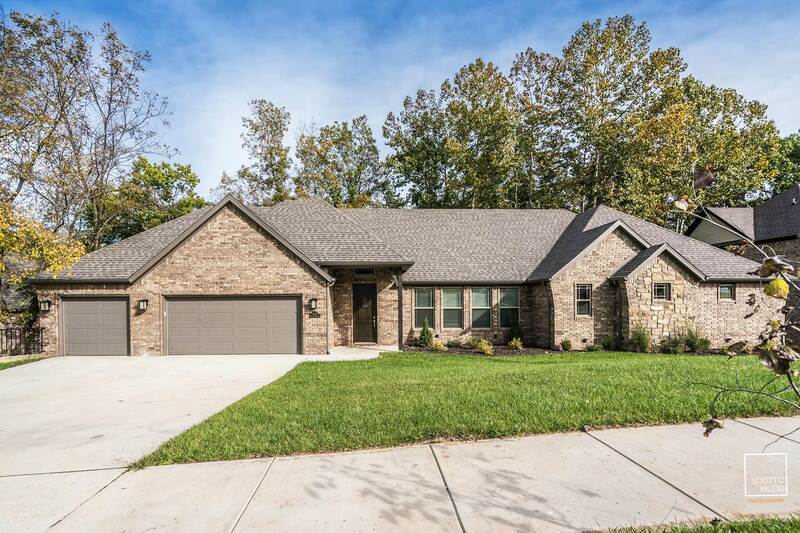 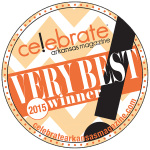 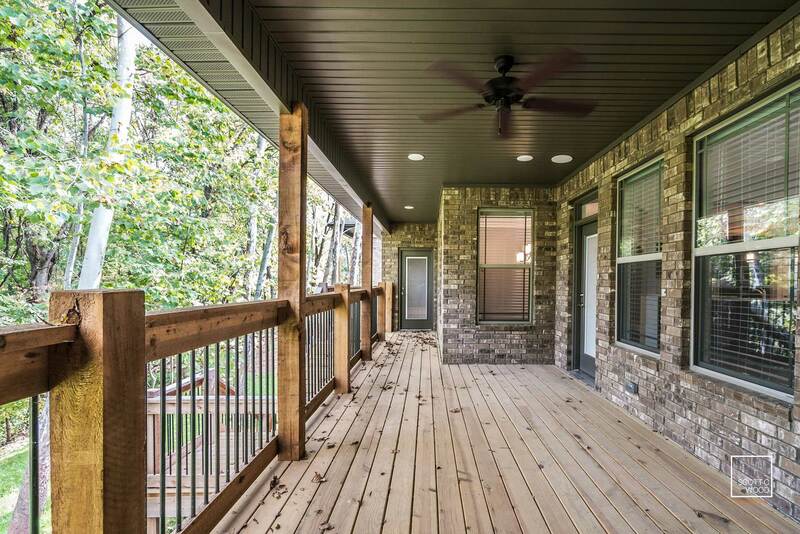 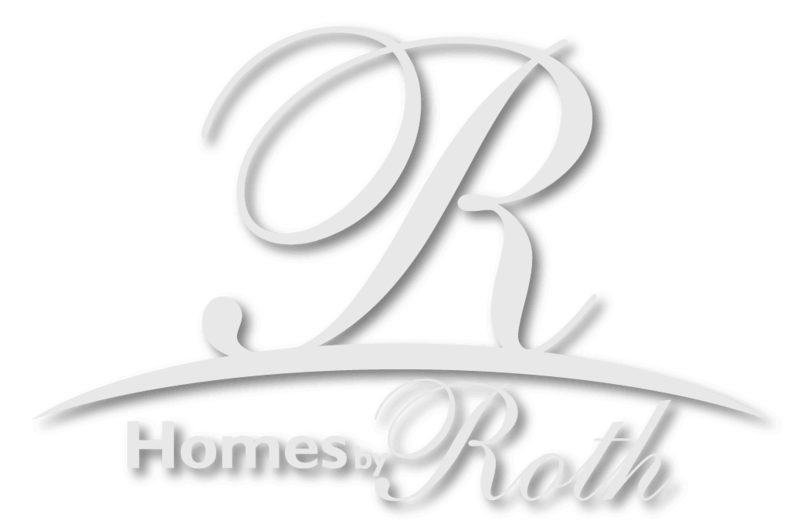  Homes By Roth is a proud participant, and contributor to the CAC. 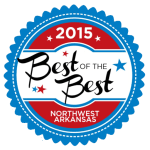 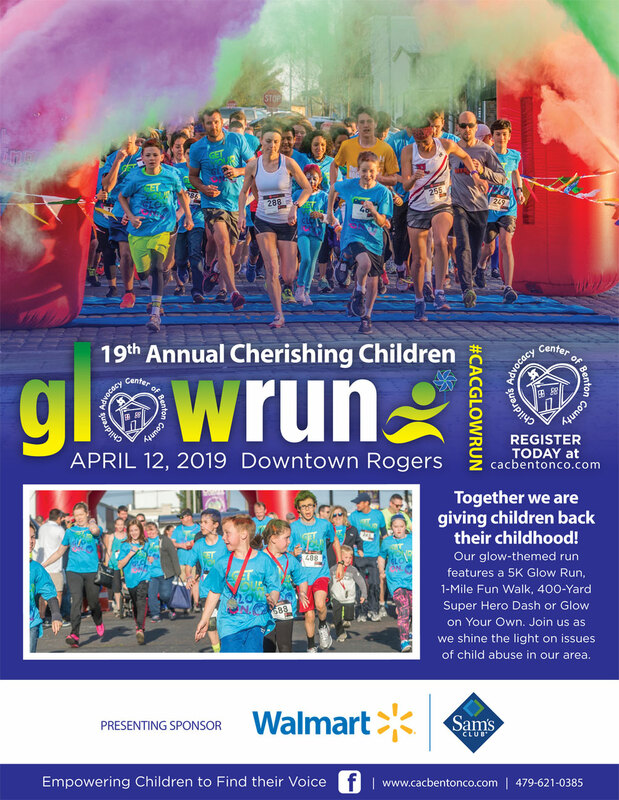 We encourage you to join us in supporting the Children’s Advocacy Center of Benton County.